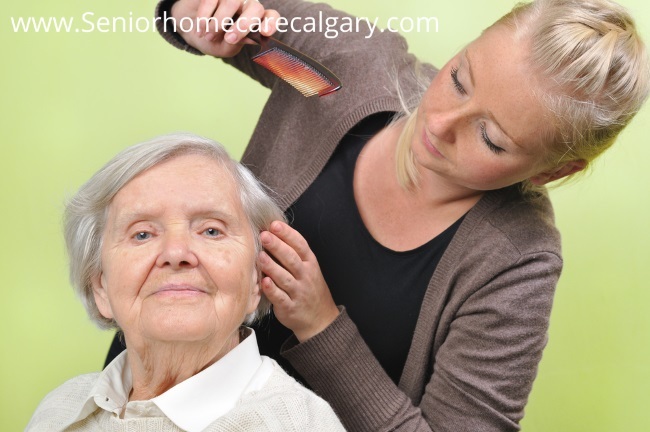 If you live with a loved one who is in need of professional home care, there are many options available to you. Naturally, your best option heavily depends on the specific needs of the care recipient. It’s important to do your research so that you’re well aware of the various types of caregivers that can be given the task of caring for your loved one. If the care required is not necessarily medical-related, a nurse may not be necessary. Aren’t all home care givers nurses? This is actually a misnomer in our industry. There are, of course, different types of nurses and they each come with particular skill sets, training and educational backgrounds. Registered nurses (RN), for example, are nurses who have associate’s or bachelor’s degrees in nursing. Their expertise involves assisting doctors in hospitals and other medical facilities with treating patients with illnesses, injuries and other medical conditions. Licensed practical nurses (LPN) generally perform such tasks as administering medications, checking for vital signs and giving injections and oversees the health care aide. While they have associate’s degrees and are licensed, they typically work under the supervision of an RN. Nurse Practitioner (NP) often take on the same duties as physicians while working under their supervision. Like doctors, they can diagnose diseases, prescribe medications and initiate treatment plans. Of course, all of the above mentioned nurses are well-trained, licensed and highly capable of caring for your loved one. However, they may not make ideal choices if your home care recipient isn’t in need of medical care. Instead, a health care aide (HCA) would likely be the best fit. What is the role of a health care aide? Health care aides can work either full-time or part-time hours, depending on the needs of their care recipients. In some cases, health care aides actually live at the residences of the individuals they provide care for. In other cases, they may work shift schedules in either the day, evening or night, depending on what a care recipient requires. At Senior Homecare by Angels, we proudly offer the services of professionally trained and experienced health care aides. They are certified, educated individuals who can provide excellent home care services without charging you registered nurse rates. The truth is that you don’t need an RN or an LPN for non-medical home care. However, if your loved one’s home care needs change, we do employ a full-time LPN on staff. Why go with a health care aide from Senior Homecare by Angels? When you entrust Senior Homecare by Angels as your Home Care Services provider, you will receive personalized service built around the needs of your loved one. You’ll also enjoy the peace of mind that comes from working with professionals and at a price that won’t break your budget.